Yesterday, the members of the European Parliament voted successfully on the proposal on the European Fertilising Regulation. After four trilogue meetings a compromise was reached under the Austrian EU Presidency in 2018. With this provisional agreement it is expected that the regulation will come into force in Autumn 2019. In the plenary debate the majority of MEPs stressed the importance of this regulation as it opens the European Market for organic and recycled fertilisers and for innovation. Encouraging the use of the recycled organic products contributes to the Circular Economy. Today, only 5 % of organic products are recycled and used as organic fertilising products in Europe. With the adoption of this legislation the farmers will have excess to a large range of fertilisers. This regulation will support farmers to use more organic fertilisers and this will contribute to the environment. Using artificial fertilisers needs a lot of energy for production. With this legislation we create a win-win situation for farmers, the citizens and the environment. It will support the health of citizens by production of healthier food from healthier soils. Please find the final adopted report here. On Wednesday, the EU Parliament approved a new law banning single-use plastic items. Oxo-degradable plastics and food containers and expanded polystyrene cups. The agreement also strengthens the application of the polluter pays principle, in particular for tobacco and the fishing industry by introducing extended responsibility for producers. According to the European Commission, more than 80% of marine litter is plastics. The products covered by this new law constitute 70% of all marine litter items. Due to its slow rate of decomposition, plastic accumulates in seas, oceans and on beaches in the EU and worldwide. Plastic residue is found in marine species such as sea turtles, seals, whales and birds, but also in fish and shellfish, and therefore in the human food chain. Please find the full article here. How to market Compost- and Digestate-based Products successfully? The European Compost Network (ECN) and Vlaco organised successfully a workshop on ‘Marketing tailor made compost- and digestate-based products’ during the World Resource Forum on 26 Februrary 2019 in Antwerps (BE). The overall objective is to facilitate sustainable biodegradable waste management practices throughout the whole of the EU 28 and to establish markets for recycled bio-based products. The workshop brought together stakeholders from the waste and growing media sector, policy makers and researcher. Adrie Veeken, the Chair of the ECN Task Group 'Growing media & Horticulture' introduced the European Quality Assurance Scheme for compost by presenting the new set up guidelines for compost use in growing media. Elke Vandaele from VLACO explained why research results are the foundation of product differentiation of compost and digestate in Flanders. Nele Ameloot from Greenyard Horticulture gave an insight to the industry perspective on wise use of compost in growing media. Only high quality compost and digestate-based products from separate collected biowaste can be successfully placed on the market! 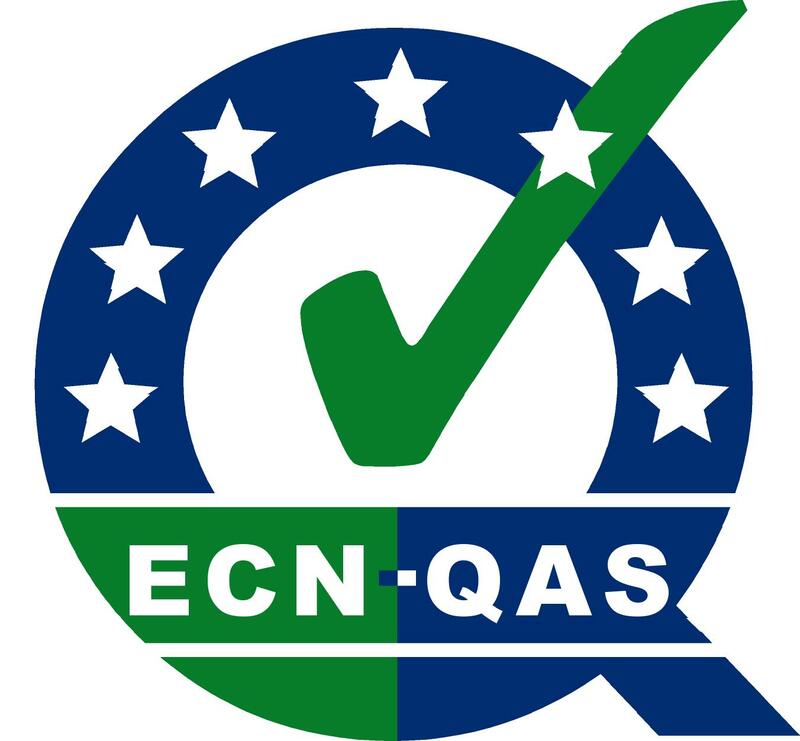 Quality assurance and control is a precondition for the use of compost and digestate-based products in growing media! There is a need to improve further the quality and consistency of compost and digestate-based products for the use in growing media, horticulture and agriculture! Markets need tailor made compost and digestate-based products! Compost enriches the microbiological life in growing media and has a high resilience on soil-borne diseases! There is a high interest in local produced circular materials. Recycled organic materials, as compost and digestate, improve soil organic matter and replace primary nutrients! Compost and digestate have a high potential to save greenhousegas emissions! The presentation and the conclusions can be downloaded here. 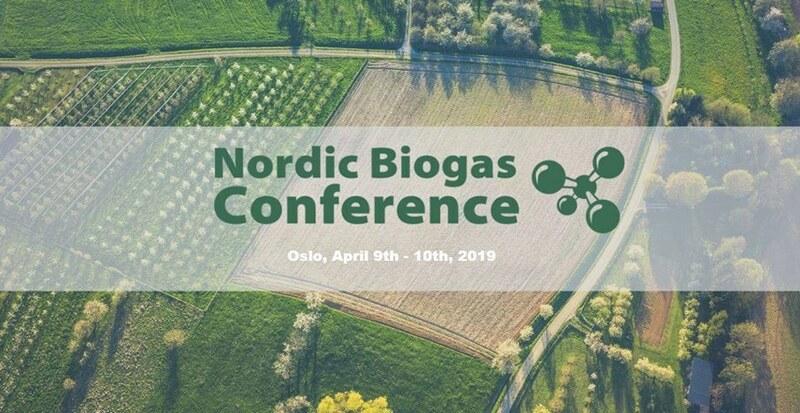 For the first time, the ISWA Beacon Conference on Food Waste is aligned with the 7th Nordic Biogas Conference and Composting Day organised by ECN member Avfall Norge (Waste Management Norway) for a four-day focus on the next wave of policy and potential of bio-waste treatment in Europe and beyond. The ECN session 'Biofertilizer / digestate: Securing the whole value chain. How to turn digestate from a cost to an asset?' is scheduled for Tuesday, April 9 from 1:30 PM - 2:45 PM. 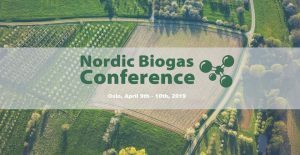 Download the NORDIC BIOGAS CONFERENCE Programme here. Download the on the COMPOSTING DAY Programme here. Further information about the three complementary events is available here. The next edition of EU Green Week (13-17 May 2019) will put the process of environmental implementation of EU laws into the spotlight. We'll be asking questions like – do EU laws really matter, and what the added benefits are for citizens? What does successful implementation look like? Why do "implementation gaps" exist? How can we move from knowing that stakeholders need to take ownership of these laws to actually making it happen? And most importantly, how can the EU facilitate the process, making sure that citizens' voices are heard? Environmental laws have a huge impact on our life. They improve water and air quality, they protect nature, and they encourage recycling and waste management. But to really make an appreciable difference, these EU laws must be implemented in full. In April 2019, the European Commission will publish a set of reports on the state of implementation of environmental laws in Europe: the Environmental Implementation Review. Further information about the Green week conference and partner events is available here. Intensification of agriculture has greatly increased food availability over recent decades. However, this has led to considerable adverse environmental impacts, such as eutrophication of land and water bodies, greenhouse gas emissions and biodiversity losses. In this workshop discussions will focus on innovative products and techniques in the field of fertilisation. Innovative fertilising products, applied in parallel with conventional fertilisers, promise to promote an agricultural model that can “feed more with less”. A sustainable agriculture can be the key in closing the nutrient cycle in nature. EU’s future fertilisers may be, in many cases, derived from a variety of secondary raw materials - from waste to animal by-products. These fertilisers, organic or not, are both safe and efficient and can ideally serve the European Circular Economy. Please find information on the side session here. As we have common interests on supporting the EU circular bioeconomy by placing compost and digestate as products on the European market, together with the European Biogas Association 'EBA', we agreed to share a new policy officer for supporting the work on environmental and agricultural policies. We would like to build up a permanent representation in Brussels for strengthening our lobbying activities and to build up our work capacities. Please find the job advertisement here.